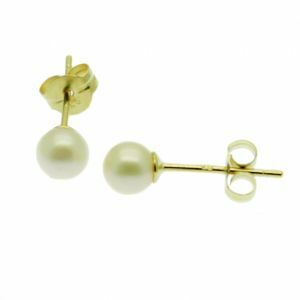 These Limited Edition round pearl stud earrings with very high quality 6.5mm round pearls in gorgeous metallic green/grey have a real "wow" factor, and will dress up any outfit with understated elegance. These Limited Edition round pearl stud earrings with very high quality 6.5mm round pearls in gorgeous metallic green/grey have a real "wow" factor, and will dress up any outfit with understated elegance. 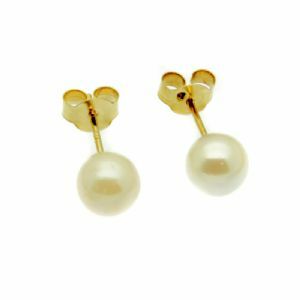 Our pearl studs are mounted on sterling silver posts with generous, secure fastenings.